Have you tried photographing in a room that was too dark? Do you struggle understanding the meaning of aperature, ISO, or shutter speed? How about the role they play when they are combined together? The Foundational Series - Manual class is just for you. Do you find yourself frustrated while shooting and switching back over to the "auto" setting? This course is for YOU. 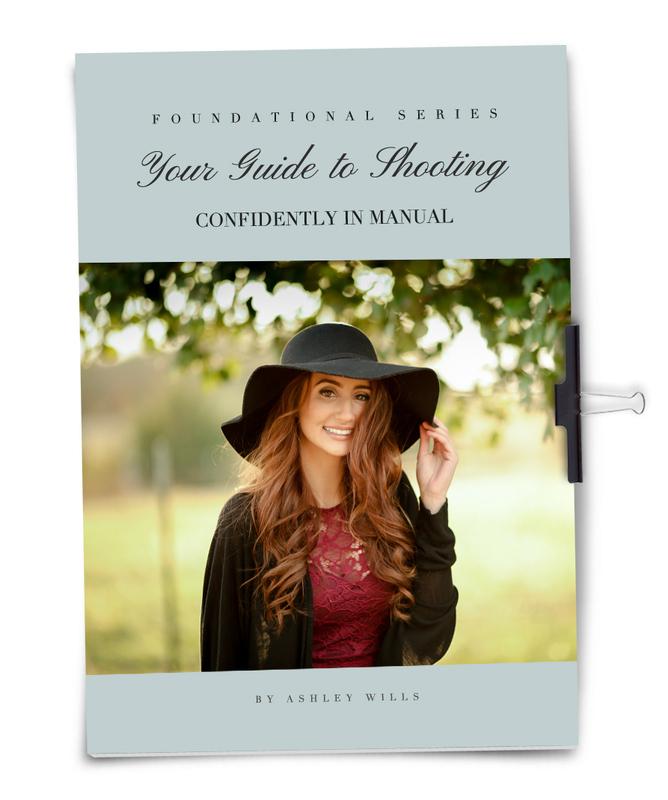 I will take you step by step through how I taught myself to shoot manually. This method of learning removes all question and frustration and allows you to focus on creativity instead of settings. Think of this guide as your key to creating consistent, professional looking photographs with any skillset. This lesson has been compiled for 7+ years and is finally available at the special price of only $95! Why put off taking your photography to the next level? You can sign up right now for only $95. This in person class that comes with a 100% guarantee of improvement. $100 OFF if you SIGN UP today!